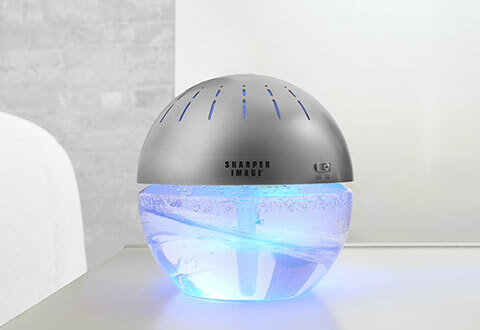 The Lighted Water Air Purifier and Freshener cleans, humidifies and deodorizes the air in rooms up to 200 sq. ft. As air goes into the water tank, dust, pollen and odors are trapped in the water. 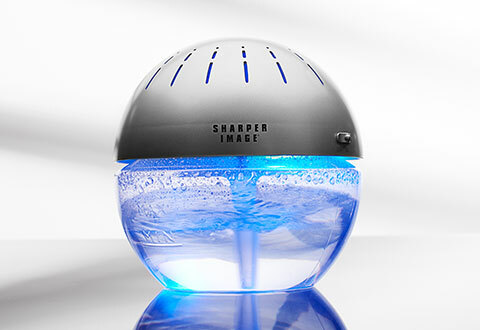 Simply change the water to clean. 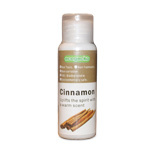 Features optional blue nightlight and includes Lavender scented oil (10ml) for aromatherapy. 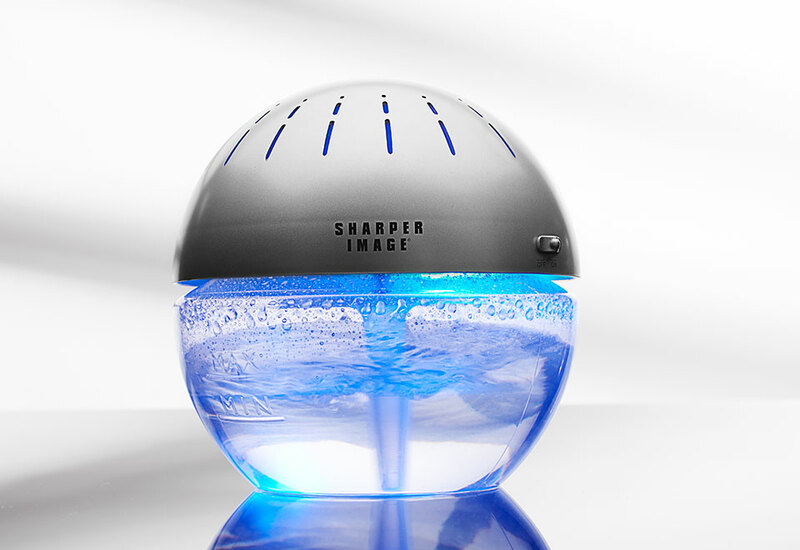 The Lighted Water Air Purifier and Freshener cleans, humidifies and deodorizes the air in rooms up to 200 sq. ft. And, there are no filters to clean or replace — just empty the tank and add clean water. • Recommended for rooms up to 200 sq. ft.